BELL LED Store. 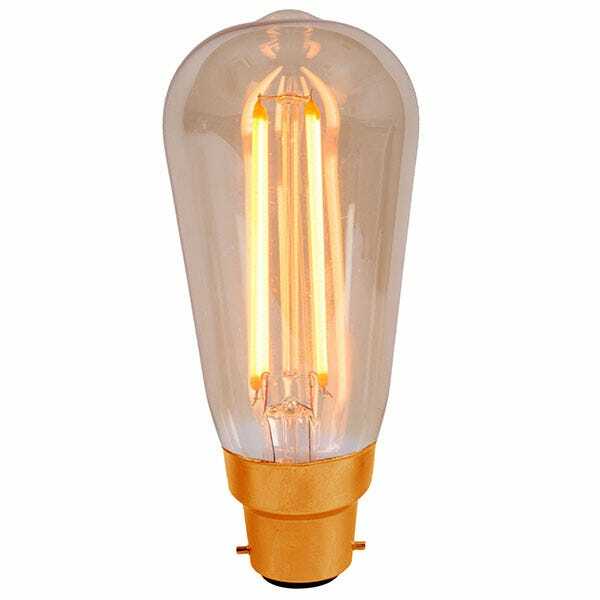 Lampshoponline sell these three branded products on this particular page, such as LED Wallpacks, Vintage squirrel cage LEDs and Dimmable GU10s. 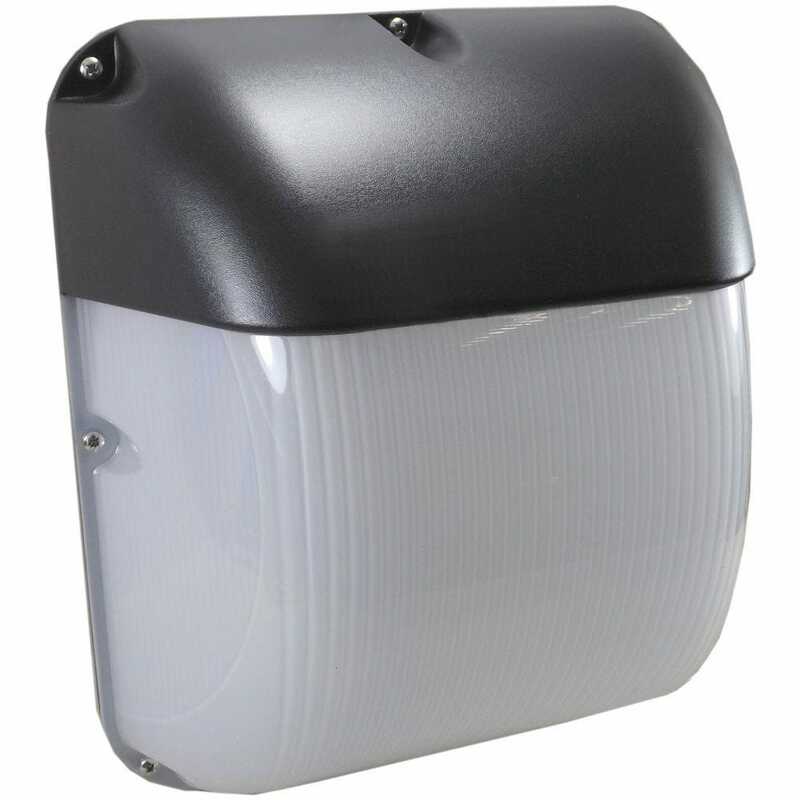 All of these products are reliable and of a high quality with a 3 year warranty.